Located right inside the factory premises, our mill shop is the perfect place to see the products we make in the mill with your own eyes and touch them with your own hands. 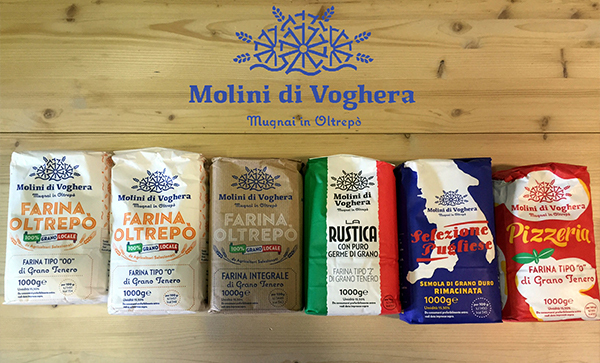 As you enter the shop of Molini di Voghera you are immediately greeted by the typical aromas of milling activities. Some say the shop smells of bread, others say it smells like home. 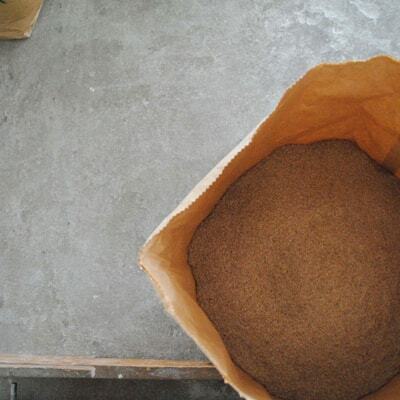 The shop, which is open to the public on weekdays, sells small amounts of all the flour lines that we produce in the mill. The mill also hosts schoolchildren on educational visits at various times throughout the year, organizing bread-making workshops and culinary events to promote and celebrate the products made with Molini di Voghera flours. Monday to Friday 8.30 to 12.00 and 14.00 to 18.00.